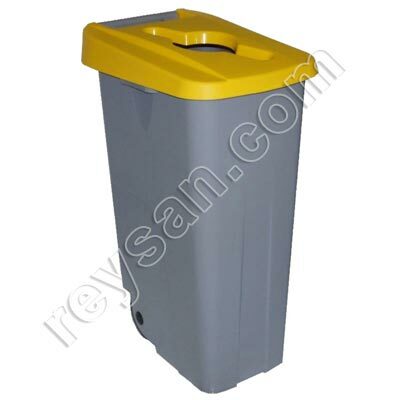 PRODUCT DESCRIPTION Container of animal carcasses in high density polyethylene. 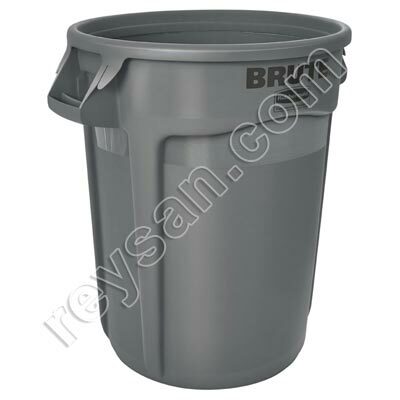 Made of high density polyethylene in one piece. Select 950 LTS. 440 LTS. Container of animal carcasses in high density polyethylene. 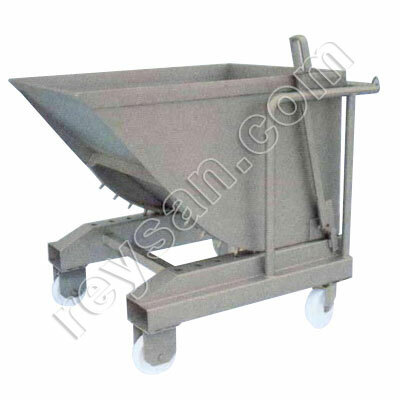 Made of high density polyethylene of first cast, in one piece, with tilting chassis incorporated of galvanized iron, with great resistance to blows, acids, and harmful substances. Capacity 950 liters: 1700 x 1100 x 800 mm. 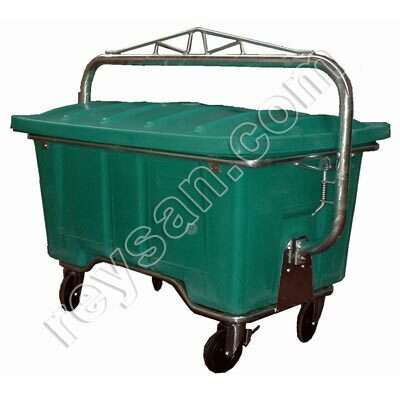 Capacity 440 liters: 1100 x 662 x 675 mm. Combine this product with web cod. 0764 REFRIGERATION CABIN.